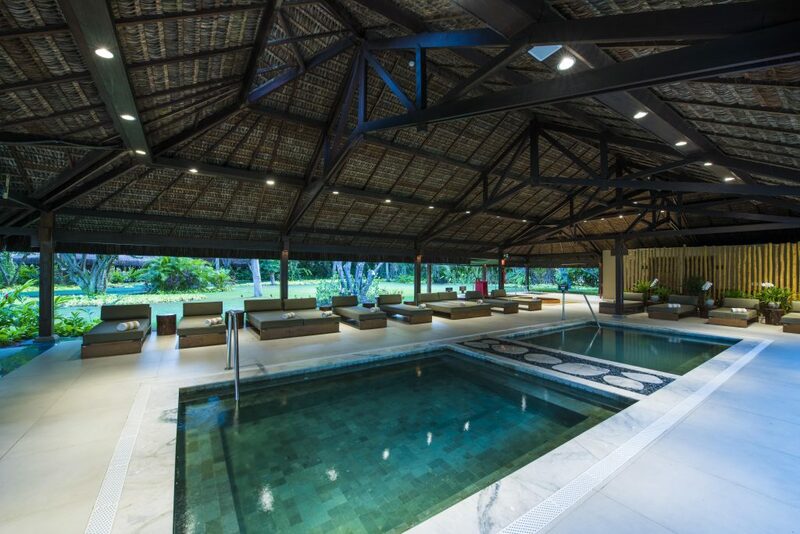 The Tivoli Ecoresort Praia do Forte, located in one of the largest protected areas on the Bahia coast in Brazil, announces the launch of its new Anantara Spa. One hour’s drive from the city of Salvador, the Ecoresort is now home to the second Anantara Spa in Brazil, following the launch of Anantara Spa at Tivoli Mofarrej São Paulo in 2016. In this new Anantara Spa, guests can immerse in restorative healing experiences, uniting body and mind in a tropical oasis of serenity. Named the World’s Best Hotel Spa Brand at both the 2018 and 2017 World Spa Awards, Anantara Spa offers unique signature wellness journeys deeply rooted in authentic luxury, holistic practices and indigenous cultural traditions. Oriental rituals are inspired by the Thai origins of Anantara, whilst innovative modern therapies and natural products promise the highest definition of relaxation and pampering. Elements of Praia do Forte, a treatment performed with a palm oil body mask, combining heated oil massage and aromatic herb pindas specially developed for relaxation, toxin removal, skin hydration and energy balance. The Anantara Signature Massage brings together an exclusive blend of oils with movements and unique techniques which stimulate circulation, promoting deep relaxation while also restoring energy flow along meridian lines. This signature massage can be enjoyed in Anantara Spas across the world. The Scent of Romance journey is the perfect choice for a couple looking for both a romantic and relaxing experience and includes a skin body exfoliation followed by a body massage with a tailor-made blend of romantic oils, a high-performance facial massage and finishing with a herbal tea to refresh. The treatments available on the spa menu cost from 65€ to 120€ and the relaxation area, which includes a large wet space with two jacuzzies, saunas, bi-thermal circuit, hot tubs and swimming pool, is available for hotel guests at a cost of 20€ per person. 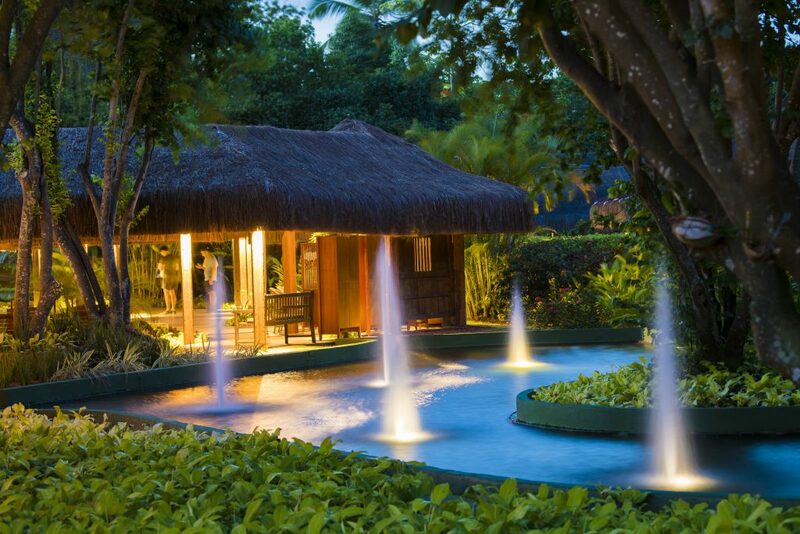 Access to the Anantara Spa is exclusive to hotel guests, from the age of 16.